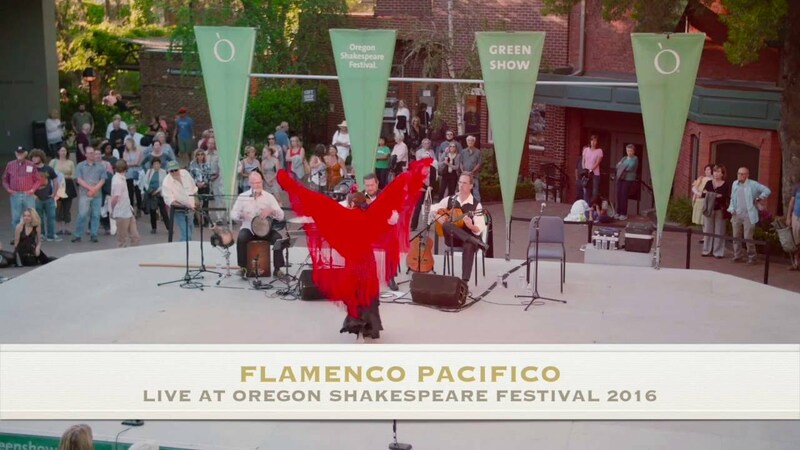 Flamenco Pacifico performing at the Oregon Shakespeare Festival 2015. Performing "Suite Avalon" with Jose Luis Rodriguez and chamber orchestra at Miami-Dade Auditorium 2015. Performing "Suite Avalon" with Jose Luis Rodriguez at Miami-Dade Auditorium 2015. ($200 per hour) Virtuoso Flamenco/Classical guitarist has played over a 1,000 private events in his professional career. A rigorous musician and careful researcher, Berto was born into a family of artists, which includes famed lead singer Brandon Boyd of the multi-platinum band Incubus, he is one of the rare and few Americans who has dedicated his musical dreams to mastering the art of the Spanish guitar and composing original Flamenco music. His repertoire for private events is a mix of upbeat original Flamenco, Spanish Classical, and Brazilian Jazz (Bossa Novas and Sambas). I hired Berto for a client appreciation event at our home. Such talent! Having him there upped the sophistication of the event and truly helped create a magical evening. Wish I had the time and resources to do events more often he will always be top priority for future. Couldn't recommend more highly, super talented, honored all my requests, magical! We hired Berto to play Flamenco guitar for a client tapas party. From the beginning, Berto was prompt with his responses and professional until the end. He played a two-hour set and is absolutely breathtaking on the guitar! Highly recommended for gatherings, parties, concerts, and especially any intimate venue. 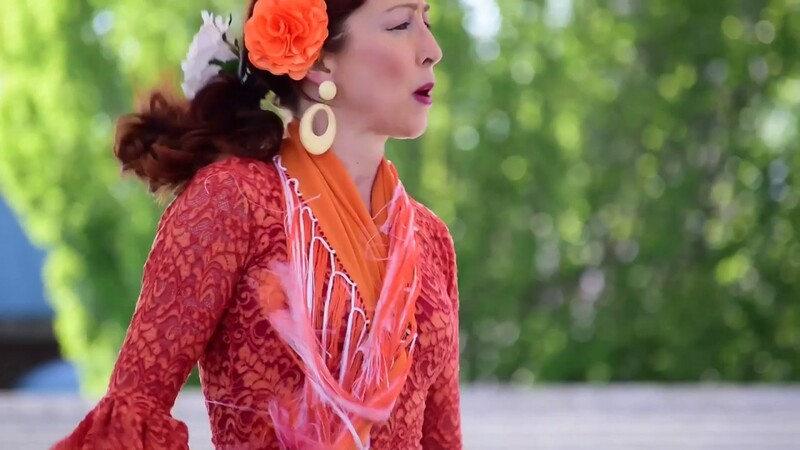 You will certainly feel the intensity and passion that is Flamenco! Pair Berto with Elena Villa and you will have a performance that is most memorable for you and your guests! Hi hired Berto and his music partner Grant to play Flamenco and classical music for my dad’s 80th birthday. It was a small in-house concert for just our family and it was a wonderful evening. My family loves music, and we come from a long line of professional musicians and music lovers so it was important that who I hired be exceptional for this important celebration. Berto and Grant were absolute pros. Their music was wonderful and they were also wonderful as people explaining some of the Flamenco traditions, engaging my seven year old a bit and chatting with us in between music sets. We hired them for two hours (which went by quickly). I absolutely recommend them for in-house concerts. It will be an evening my family always remembers. Working with Berto was wonderful! He responded promptly and professionally to all email inquiries. His music was a beautiful part of our day, and his dedication to his craft is truly inspiring. We were a little late getting to the venue, and he was already set up and entertaining our guests when we arrived. It was a wonderful day made all the more special with his performance. I would definitely hire him again! A Beautiful Part of our Wedding! I can’t speak highly enough about the quality of the music…my only regret was that I couldn’t simply pull up a chair and listen to it more intently. Many of our guests commented to us how wonderful the playing was. The choice of music was excellent and Berto was very professional and helpful during the planning phase. You should use him for your wedding! MR. Boyd was on time, organized and very easy to work with. Most importantly, his performance exceeded our high expectations and really classed up our Banquet of 110 people. His skills are unparalleled and I highly recommend him for your event. 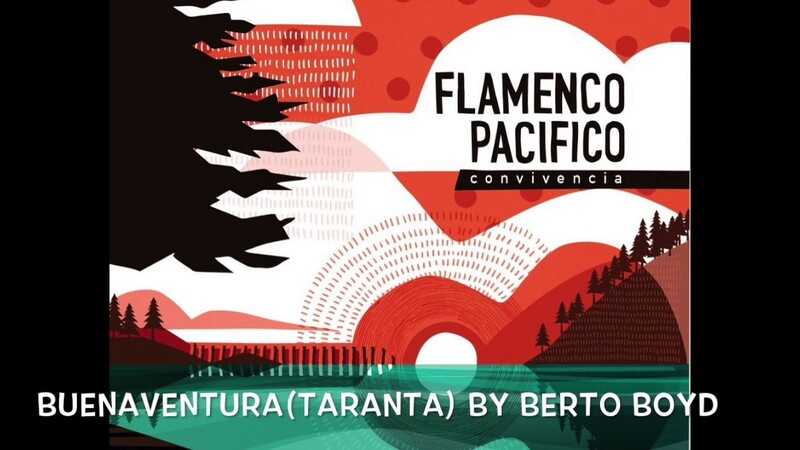 Virtuoso Flamenco and Classical guitar music. Berto Boyd began his musical training on the piano at age 5 and has been playing guitar for over 30 years. A rigorous musician and a careful researcher, Berto has studied in Spain and performed throughout the United States with some of the world’s finest Flamenco, Classical and Jazz artists. Born into a family of artists, which includes famed lead singer, Brandon Boyd of the multi-platinum band Incubus, he is one of the rare and few Americans who has dedicated his musical dreams to mastering the art of the Spanish guitar and composing original Flamenco music. He currently resides in the great Pacific Northwest where he is the Artistic Director of the Corvallis Guitar Society, the Musical Director of the newly formed group Flamenco Pacifico, and the owner of the international guitar instruction series, Flamenco Guitar Class. His first original solo publication “12 Flamenco Etudes” was recently released in February 2018. Berto has artist endorsements by Hannabach Strings, MiniFlex Mics, and Shelton-Farretta guitars. Berto Boyd is recognized as one of the top professionals in the music industry. As a former music broker/owner of BertoFlamenco Productions in Santa Barbara, CA, he regularly employed over 35 of SoCal’s finest Classical, Jazz and Flamenco musicians for 100's high-end private events, corporate events, and for many well-known celebrities. Berto’s debut album “Esmeralda” was released in 2003 featuring all original Flamenco compositions. In 2017, he released the debut album “Convivencia” with his group Flamenco Pacifico. Additionally in 2017, he performed in the finale concert of Chintimini Chamber Music Festival Classical works by Castelnuovo-Tedesco and Boccherini with a string quartet. 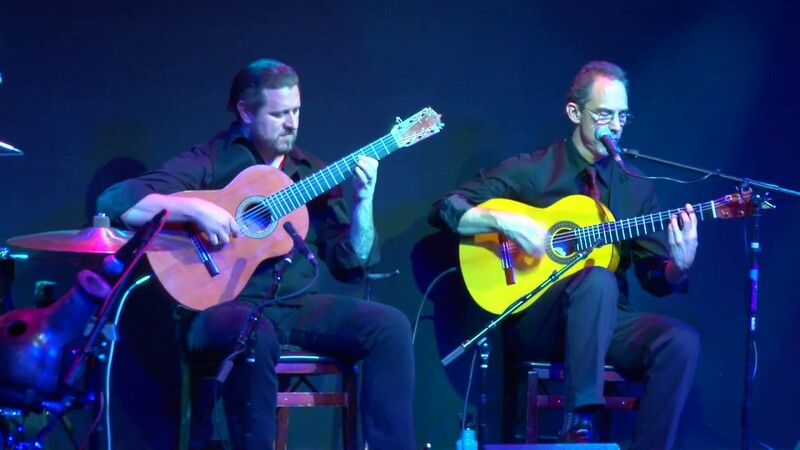 In 2015, he was commissioned to transcribe the monumental guitar score for Avalon – Suite for Flamenco guitar and Chamber Orchestra by Jose Luis de la Paz, which he performed during its’ debut at the Miami Dade Auditorium. 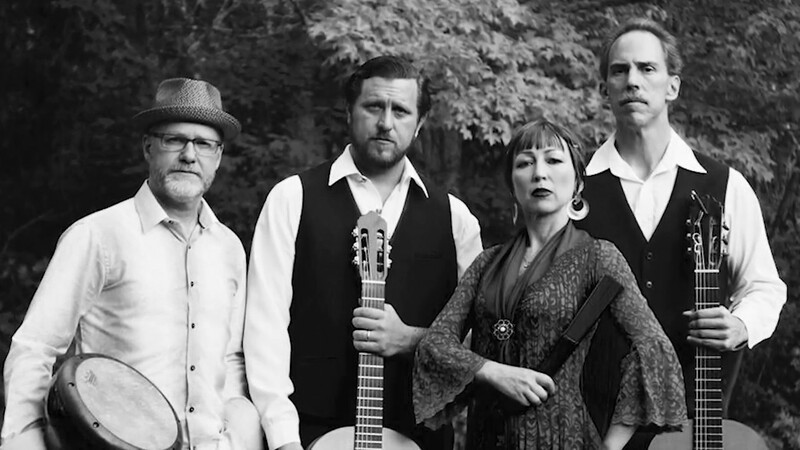 Other performance credits highlights include: Opening for the Gypsy Kings at Britt Fest with Flamenco Pacifico in 2015 as well as annual appearances at the Oregon Shakespeare Festival and Oregon Country Fair, “Flamenco Guitar – Past * Present * and Future” with Ben Woods at the Jewelbox Theater in Seattle, WA 2014, “An Evening of Guitar” with Berto Flamenco y Ritmo Gitano at PCPA Theaterfest in Santa Maria, CA 2008, Co-Musical Director/Guitarist for “Calle Flamenca” with Bailes Ferrer in Miami 2006, Musical Director/Guitarist for “Flamenco en Concierto” and “Tarde Flamenca” at the Fountain Theater in Hollywood, CA 2006, and Musical Director for “Arte y Pasion” with award winning Flamenco dancer Timo Nuñez at the Center Stage Theater Santa Barbara, CA 2004. In 1999, Berto traveled to Sanlucar, Spain to study with the famed Flamenco guitarist/composer/recording artist Gerardo Nuñez. In 2003, Berto met his life-long friend and mentor – virtuoso guitarist & composer, from Huelva, Spain, Jose Luis de la Paz (former musical director for the “Ballet of Cristina Hoyos” for 10 years) in Mendocino, CA. In the United States, Berto has performed in master classes with Grammy award winner David Russell, Christopher Parkening, Pepe Romero, Gerardo Nunez, Manuel Barrueco, Juan Manuel Cañizares, Paco Jarana (musical director for Eva La Yerbabuena), Gaspar Rodriguez (musical director for the National Ballet of Spain), and Rafael Montilla (guitarist with the company of Paco Peña). He has also studied Music Theory and Analysis formally (95'-98') at Ventura College with Dr. Burns Taft, Composition with Grammy nominated composer Miguel de Aguila, Robert Lawson, Luis Muñoz, and Adam del Monte. Classical Guitar studies with Carlos Gonzales, Matthew Grief of the Los Angeles Guitar Quartet, Tavi Jinariu, and James Bishop Edwards. Brazilian Jazz studies with Chris Judge (Gille Apap & The Transylvanian Mountain Boys), and Jazz Guitar with John Payne. Flamenco, Spanish Classical, and Brazilian Jazz (Bossa Novas and Sambas). Proper shade if outdoor and electrical outlets. my thanks and appreciation to all of your performers--there were literally dozens and dozens of comments and messages about how much people enjoyed it, and a good number of them were from professors of music and/or very serious musicians.